Robinsons are one of the UK leaders in handling all kinds of goods and products for international movers. Formed in 1895, the removals company has grown tremendously, developing and improving their system to ensure overseas removals are met with ease and completely stress free. The company have a developed international network around the globe ensuring an effective, efficient, professional, reliable and cost effective service throughout. And the team at Robinsons are aware of what moving abroad brings for international movers and offer a variety of solutions to fit the requirements and needs of their customers. From packing your goods, delivery to the port, getting the goods shipped and finally getting them picked up at the required destination, Robinsons undertake all of the paperwork and documentation to assure safe overseas removals. Robinsons can provide their customers with peace of mind by providing a tracking service to keep in touch with all stages of the shipping process of your personal belongings. If your job takes you abroad, and you need to quickly move abroad, there may be little time for you to sort out your personal belongings and get it shipped abroad. If you are an international mover and you do need to find the quickest and cost effective way of transporting your goods, Robinsons is the number one for overseas removals. Moving your personal belongings abroad requires intelligent planning, experienced handling and reliable assurance to be carried with complete success. Using a removals company like Robinsons, can give you more flexibility in getting on with all other jobs that come with a move abroad. 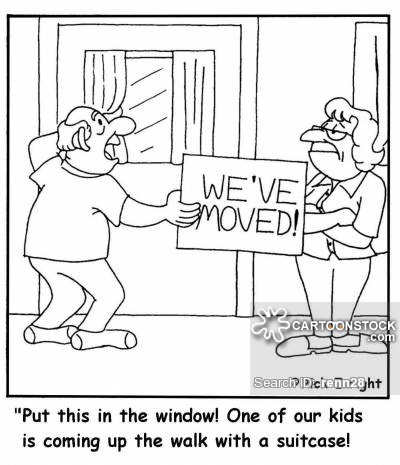 For more information visit Robinson removals today.